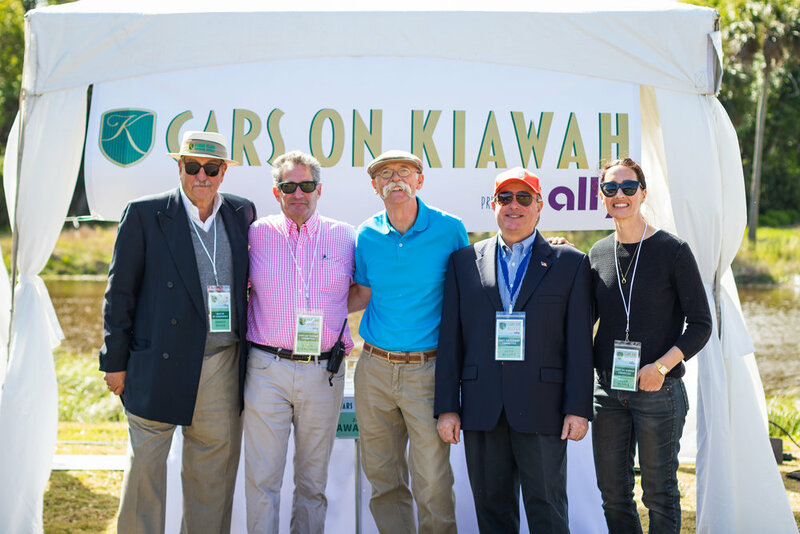 Dennis Gage, of the long-running TV show My Classic Car, filmed an episode at the 2018 Cars on Kiawah, which aired on Jan. 5, 2019 at 8:30 a.m. on the MotorTrend Network (formerly the Velocity channel). Each My Classic Car episode features classic cars, and often auto events, from around the nation. Cars on Kiawah drew Dennis' attention due to the quality of cars, the laid-back atmosphere and the stunning landscape of Ocean Park. Cars on Kiawah was featured for an entire episode in the 23rd season of My Classic Car.